YouTube user, "DavePioneer", has uploaded a very nice video showing the basic functions of Pioneer's AppRadio 2. From the video you can see how streamlined the AppRadio 2 interface is when in advanced app mode, barring a minor issue with the INRIX app at the end. AppRadio 2 still has quite a few issues though. Most of them stem from pop up messages and blank screens while switching apps. If you have the compatible apps already running in the background on the iPhone though, seems like switching apps when in advanced app mode is a lot better. I haven't used advanced app mode for quite a while now, however. I launch and switch apps from my iPhone itself. When the iPhone is first connected to the AppRadio, there are a couple of alerts you have to click through on both devices (launch alerts). There is also an annoying cutout in the music source when switching apps which doesn't seem to happen too often with the AppRadio app deleted from the iPhone. 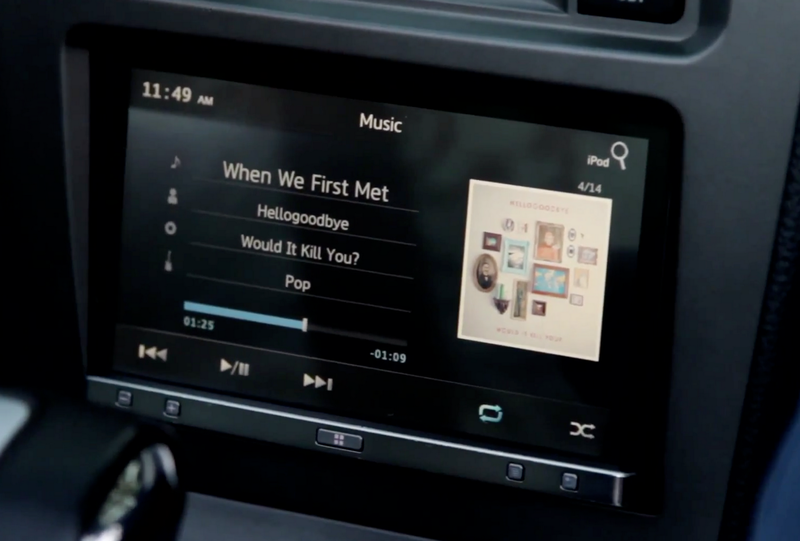 For most users, using the AppRadio 2 like illustrated from the YouTube video above may be recommended. As you can see, it works pretty well. CarMediaPlayer works really nice too. Thanks to DavePioneer for the video demo.